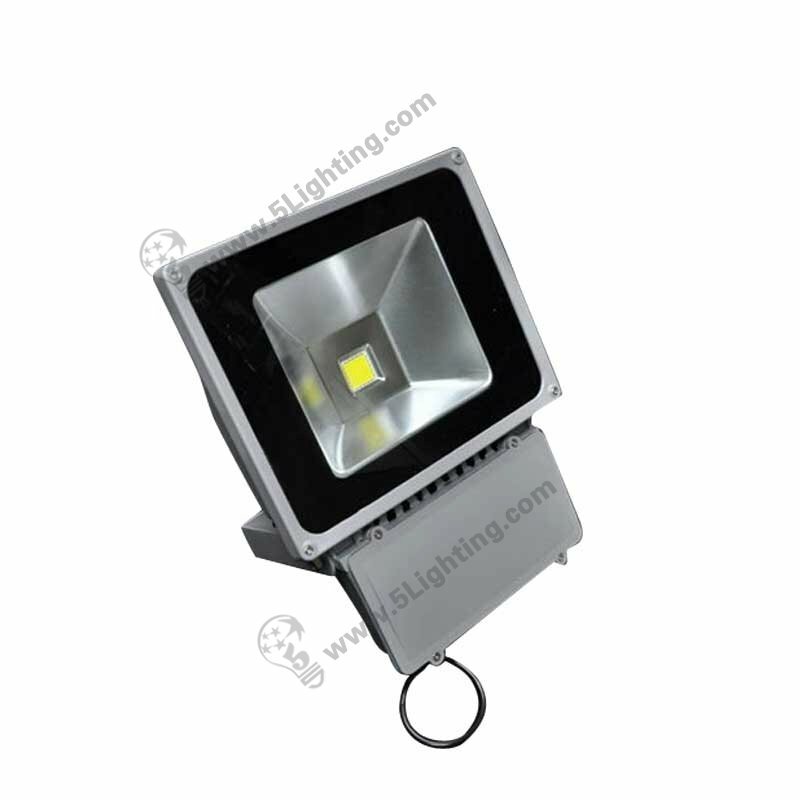 Application: Suitable for different kinds of outdoor decoration lighting applications etc. 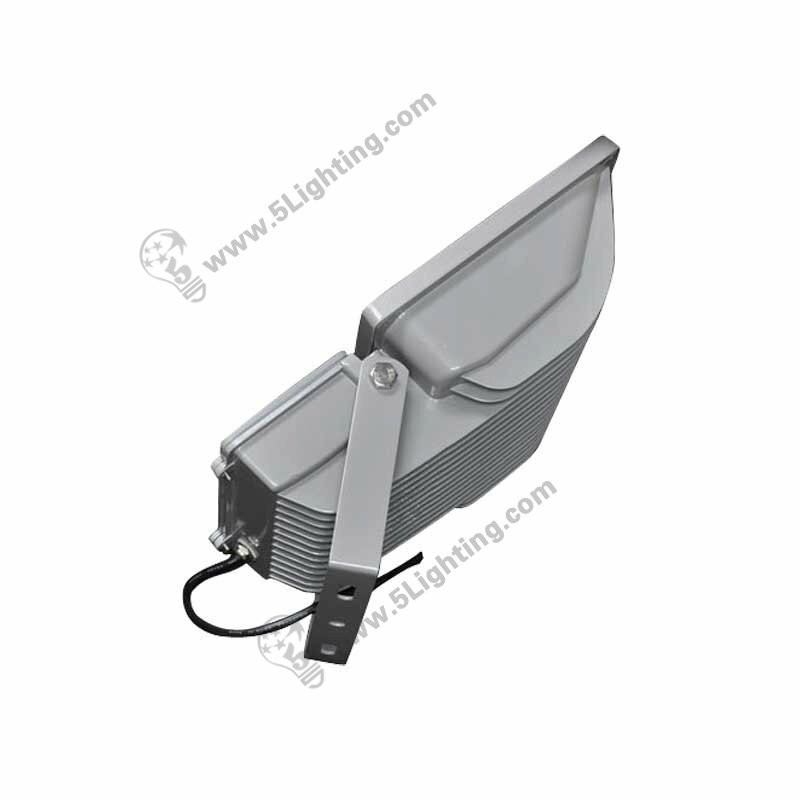 f): This ul led flood light 70W is energy saving with low power consumption, featured with cost much less in maintenance and electricity, it can be the ideal option for halogen or traditional flood lights replacement. 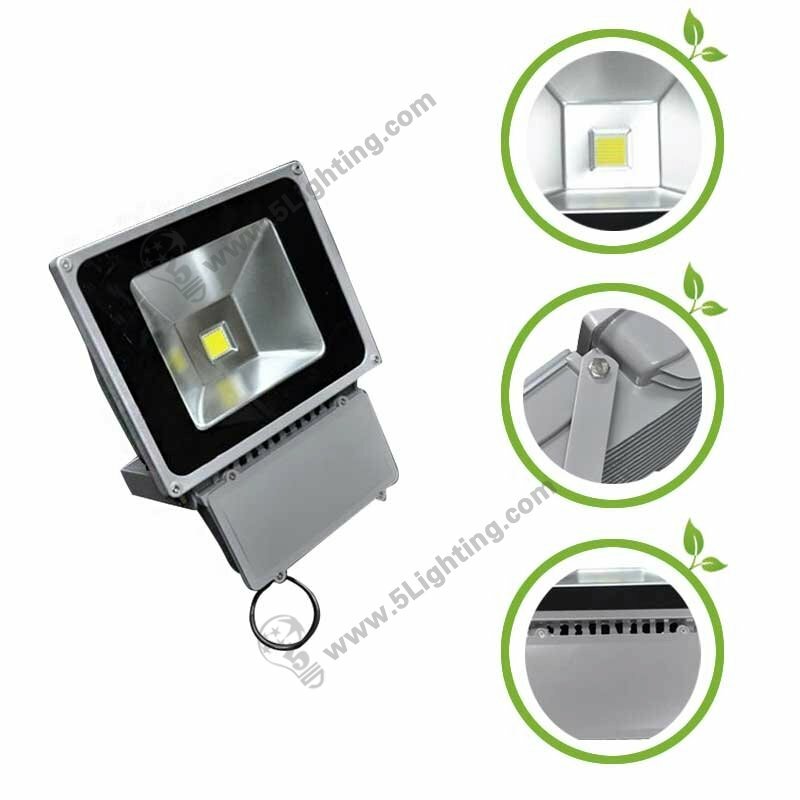 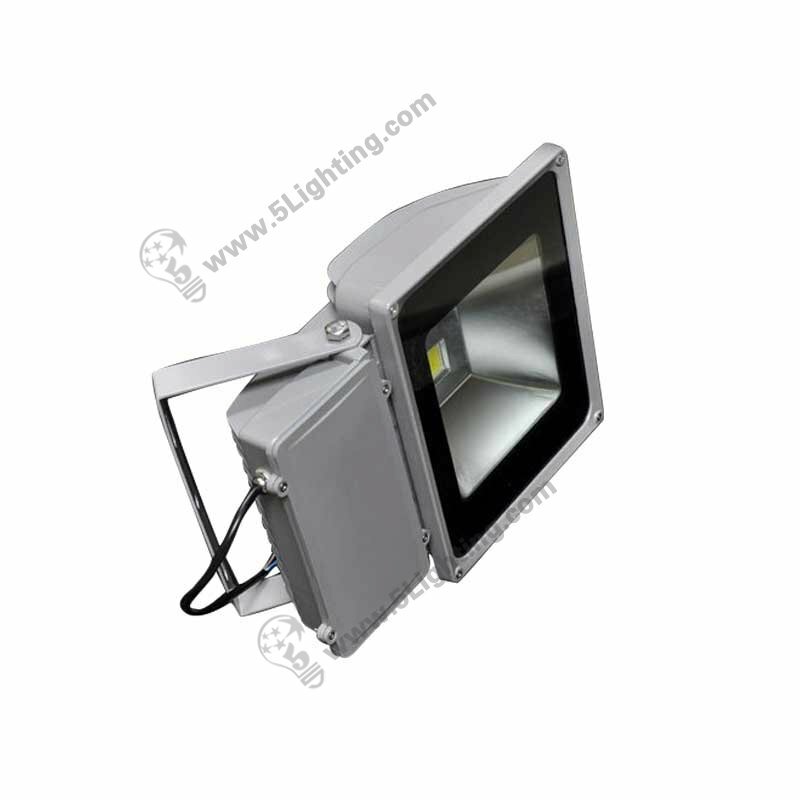 Factory direct sale the UL led flood light 70W with UL listed that enjoys great quality, and featured with IP 65 waterproof that perfect for kinds of indoor &outdoor decorative lighting scenes, such as landscape, garden lighting etc. 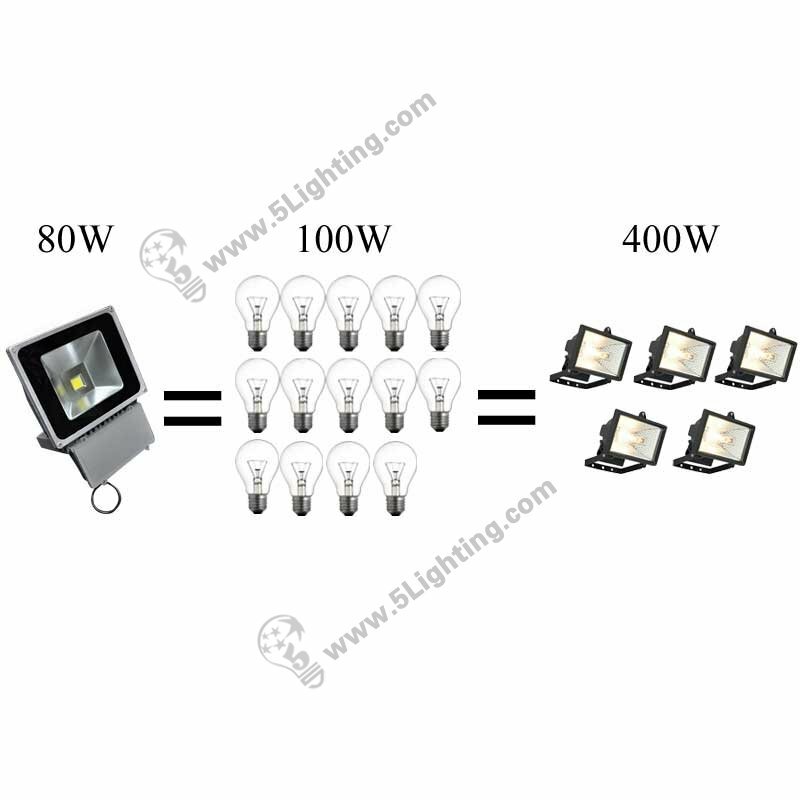 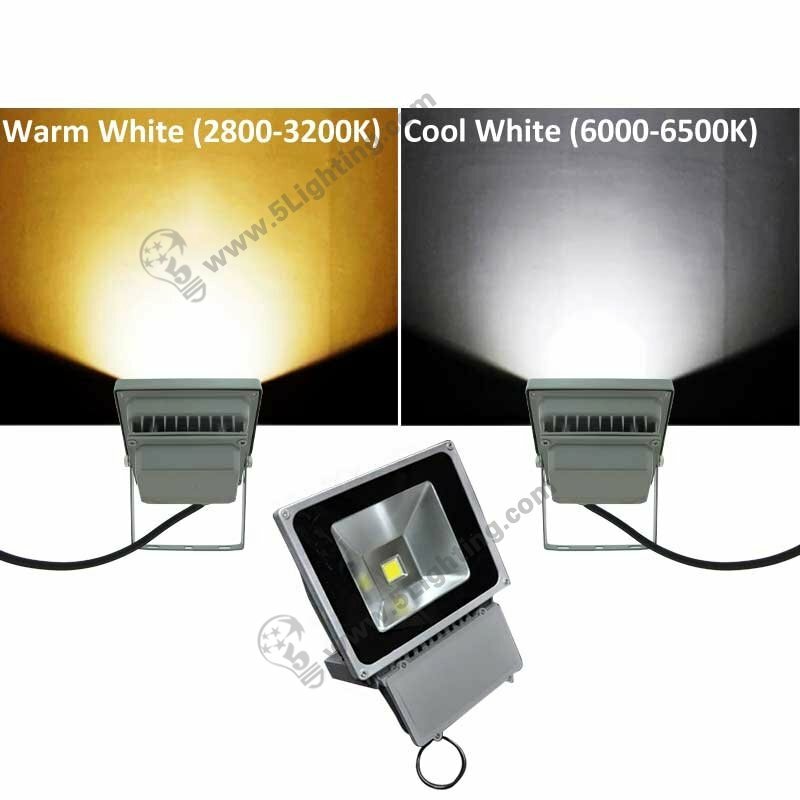 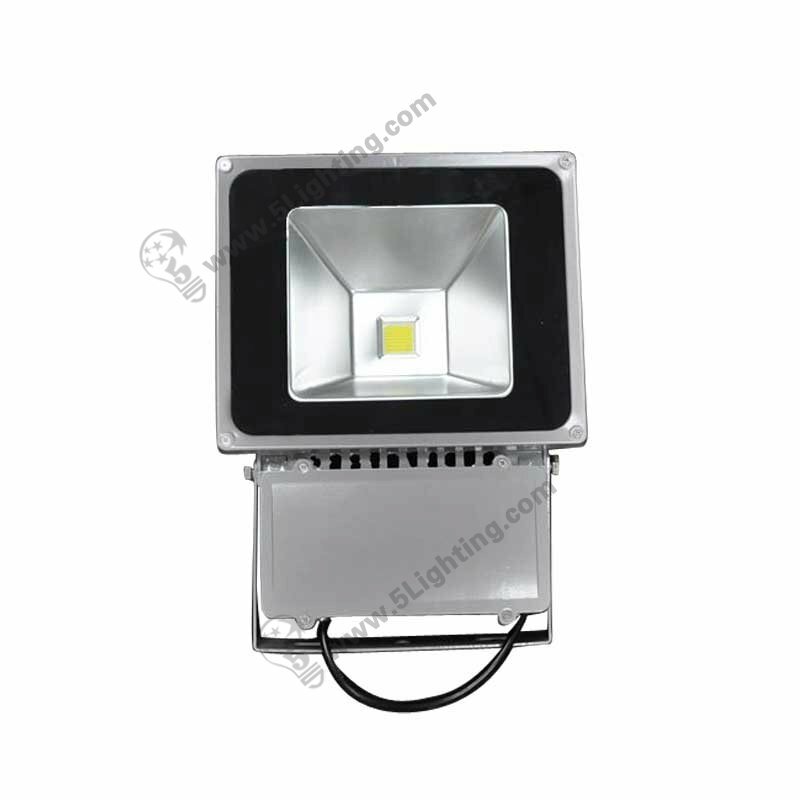 Great quality UL led flood light 70W from 5 Star Lighting Factory! 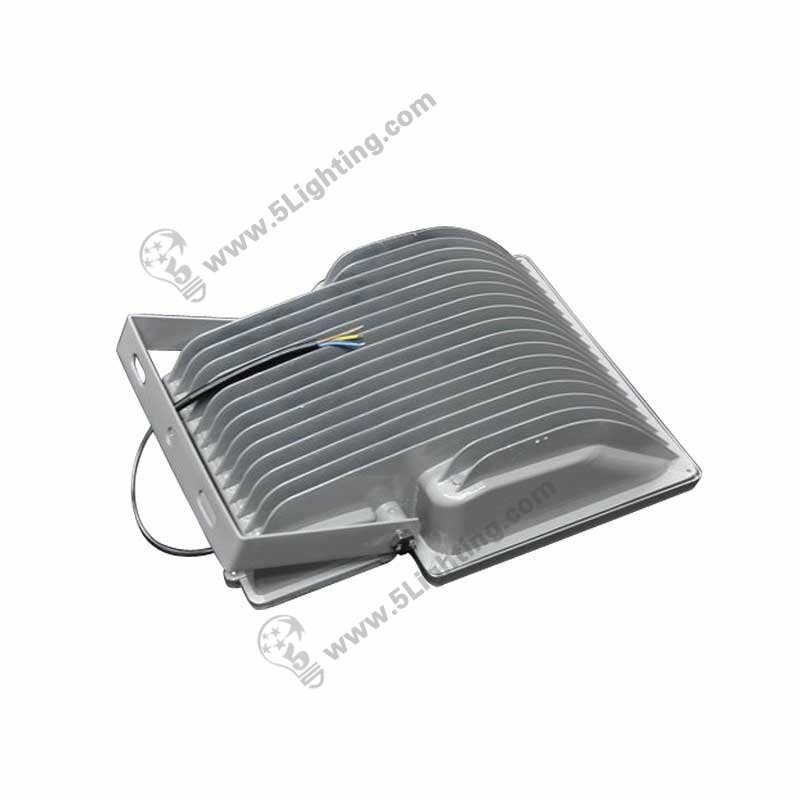 UL LED Flood Lights, 70W, AC90~277V, cUL Approved LED Flood Lighting Fixtures, Replaces Traditional Halogen flood light. 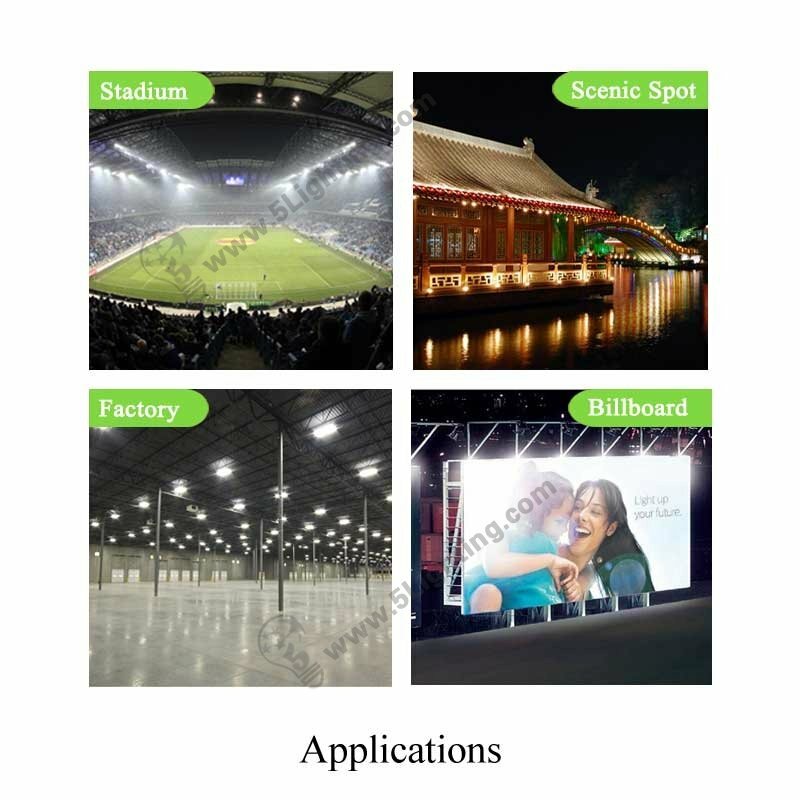 Applications: Landscape, Garden, Gate and several different kinds of outdoor decoration lighting applications. 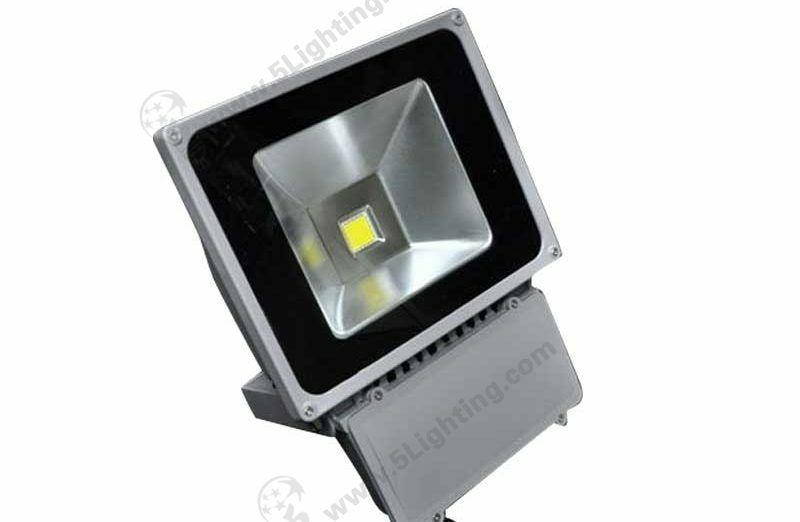 Why customers need our LED Flood Light more than others!